I came across this statement on TV and stared at the screen wondering how one can use baking soda on their hair! Isn’t it dangerous? Doesn’t it ruin your hair? These were some thoughts that lingered in my head. But the aftermath of using a baking soda shampoo got me hooked on to it forever. This process is perfect for someone who prefers natural products over those filled with chemicals. If you are waiting for a product that cleanses your hair without causing damage, this is the perfect opportunity. Read on to learn more about this process. Before diving into the baking soda shampoo method, let’s understand the revolutionary ‘no-poo method’. What’s the no-poo method? Almost every hair blogger, YouTuber, and influencer has tried this method and boasted of its amazing results. Is it worth the hype? Let’s find out. This method may seem a little unpleasant, but the results are pretty shocking. 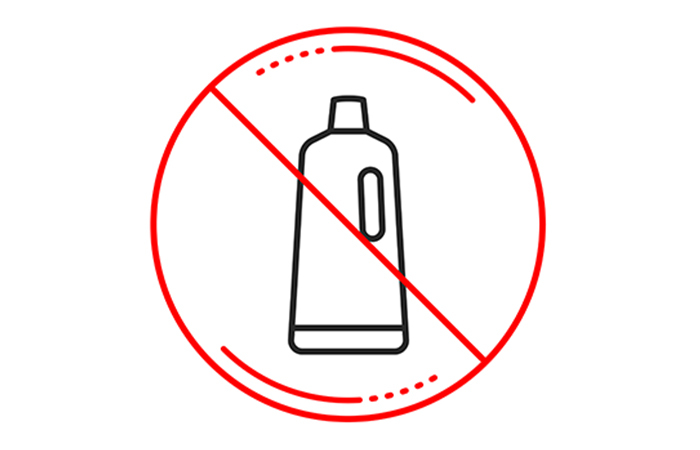 As crazy as it may sound, the no-poo method is nothing but discarding all your shampoos and washing your hair with other alternatives. People adopted this method to avoid the harsh chemicals often included in regular shampoos. Some of these products strip your scalp of its natural oils. In the no-poo method, the foaming factor is negligible, but your scalp stays hydrated and moisturized all day. The related products help balance the pH levels, as opposed to the intense-cleansing shampoos that eliminate gunk from your strands and even dry out your hair. So, when you are going for the no-poo method, give it 4 to 6 weeks to work on your hair type. Would you like to know the benefits of using baking soda for your hair? Keep reading! What Does Baking Soda Shampoo Do To Your Hair? Many took the ‘baking soda challenge’ and admitted that it is much effective than the traditional shampoo. Is it that good for your hair? Let’s find out! Baking soda (or sodium bicarbonate) has a high pH of 9 and is known to be an effective acid neutralizer. Its alkaline pH makes it an excellent cleanser and helps remove dirt and build-up from your scalp. But, there’s a catch! Your standard scalp pH level is somewhere between 4 and 5, and anything beyond this can make your hair dry and frizzy. Therefore, while you are at it, ensure to use baking soda in limited and correct quantities. Who knew baking soda could do wonders for your hair? To get these amazing results, try these DIYs listed below! Here are some easy-to-use baking soda shampoo recipes that you can make at home. 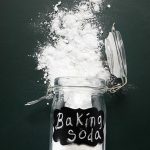 Mix three tablespoons of baking soda with water and transfer the mixture to a squeeze bottle. Apply this mixture to wet hair, from the roots to the tips. Massage your hair and scalp gently and let it sit for 3 minutes before rinsing it with warm water. For the vinegar rinse, take one part of ACV and mix with four parts of water. Distribute the mixture through your hair. Make sure to cover each strand. After a few seconds, rinse with cold water. Baking soda and vinegar go well together. 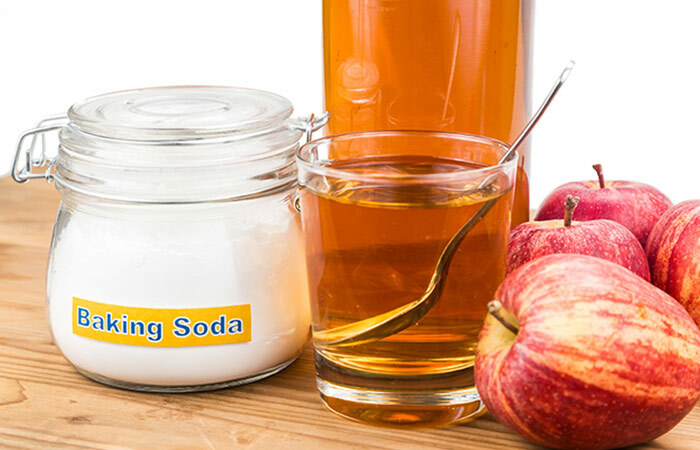 While the apple cider vinegar adds shine and moisture to your hair, baking soda balances the overall pH levels. Also, the acidity of ACV will balance the alkalinity of baking soda. This combination will give you soft and frizz-free hair. Combine all the ingredients and store in a squeeze bottle. Pour this mix onto damp hair and massage your scalp and hair for a couple of minutes. Rinse the baking soda out and let your hair air dry. 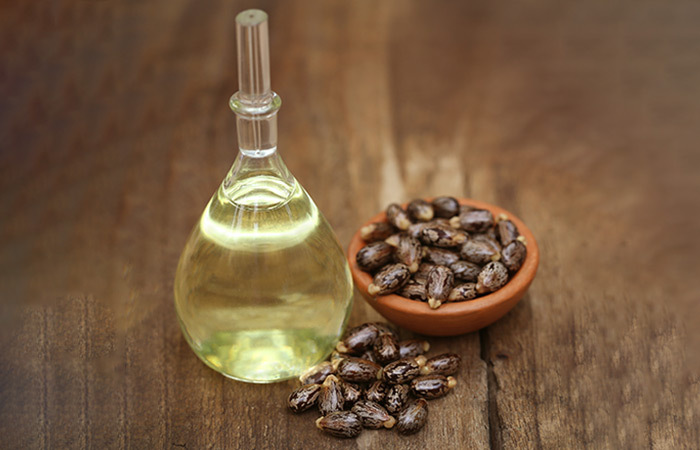 Castor oil is known to boost your hair growth by three to five times the usual rate. It adds volume to your hair and enhances the health of hair follicles. Baking soda helps cleanse your hair and scalp by eliminating build-up and other impurities, while castor oil nourishes your hair and keeps your scalp from drying. Mix all the ingredients and store in a shampoo bottle. Pour the mixture evenly on your scalp and hair. Massage it in and leave it on for 3 minutes. Rinse it out with cold water. Lemon is a natural astringent and can kill fungus and bacteria that cause dandruff. 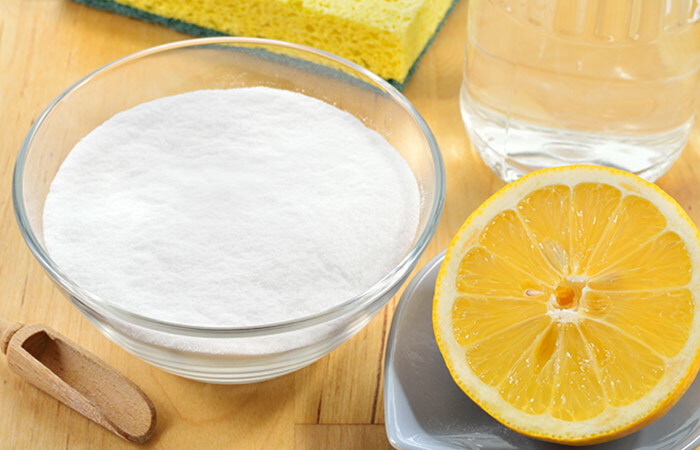 Lemon also eliminates the pungent smell of baking soda. Combine all the ingredients and transfer to a shampoo bottle. Gently massage the mixture into the scalp and hair and leave it on for 2 to 3 minutes. This recipe can add body and volume to your hair without stripping your scalp of its natural oils. 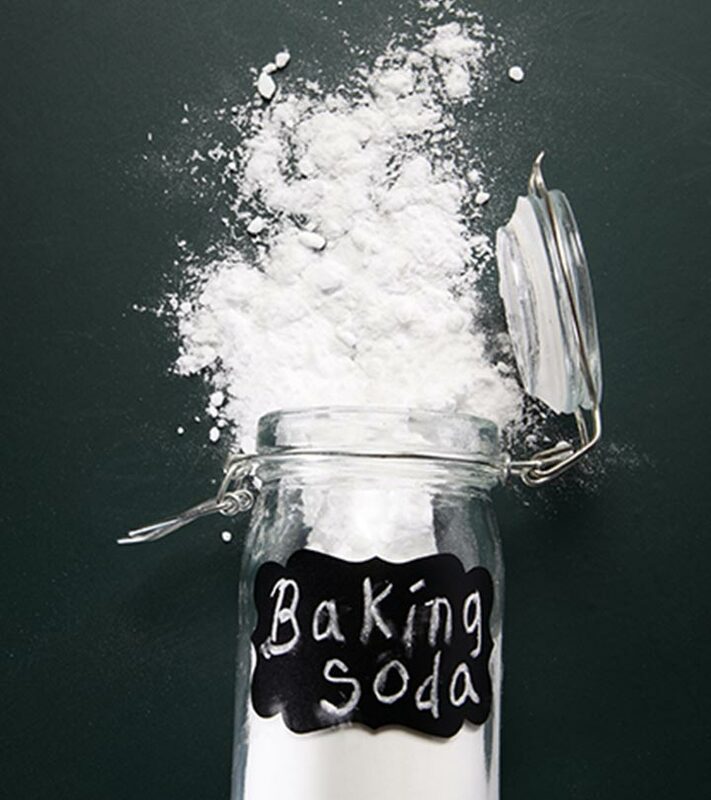 Baking soda is a natural deodorizer and cleanses away the impurities. 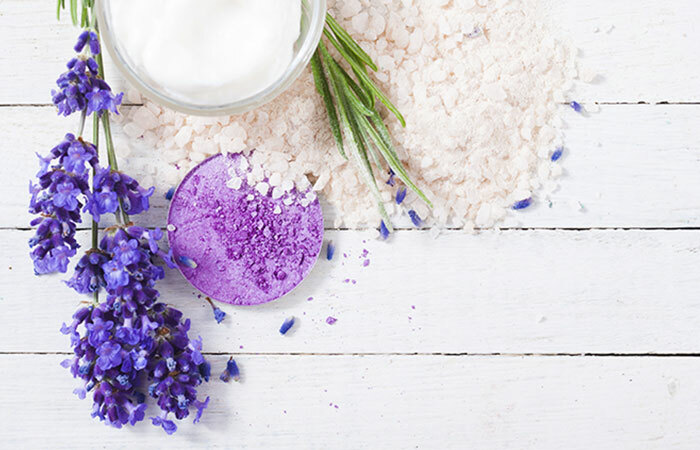 On the other hand, lavender oil relaxes and eliminates toxins. This way, you can achieve clean, soft, healthy, and voluminous hair in a matter of minutes. It is important to pay attention to how your hair feels after using the baking soda shampoo. Observe how it feels the next day and a week later. If your hair is turning dry and brittle, use less baking soda or give it some time until the next wash. If your hair is responding positively to the method, start using it once every two weeks. But if you are someone with extremely dry hair, do not use baking soda at all. Remember that no two strands are alike and everyone’s hair is unique. So, invest the maximum time on researching the best products that work on your hair type. Have you tried the baking soda shampoo method? Any DIY that has worked well for you? Let us know in the comments section below. How To Remove Hair Color With Baking Soda? Nothing is worse than a dye-job gone wrong. Washing your hair to only get a result that is the farthest thing from what you wanted can throw you, head-first, into panic mode.